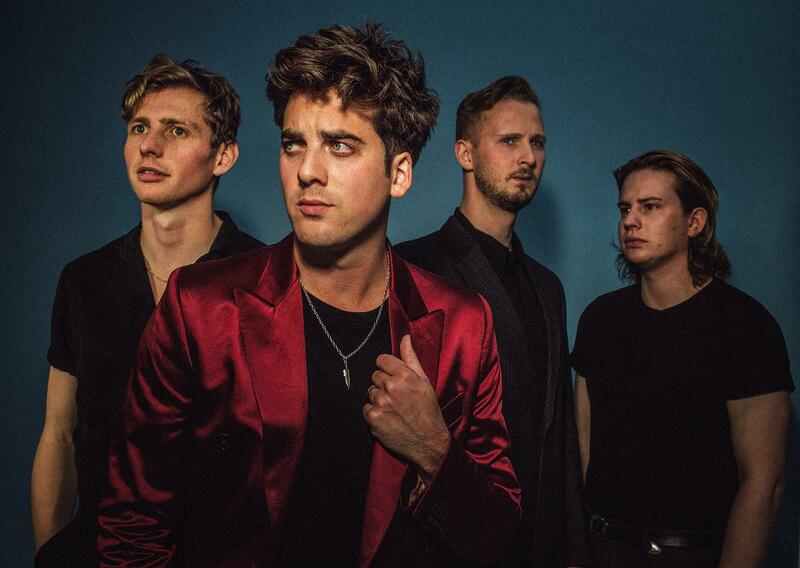 Circa Waves have launched plans for a massive headline tour in April 2019. The band's new album 'What's It Like Over There?' lands on April 5th, and it's set to be accompanied by some huge live shows. An upcoming tour opens in Oxford on April 15th, before hitting Nottingham, Glasgow, and more. Circa Waves play Manchester on April 19th, hit London's historic Roundhouse on April 26th, before wrapping up the tour in Newcastle on April 27th. Tickets for all upcoming shows go on sale from 9am this Friday (December 7th).